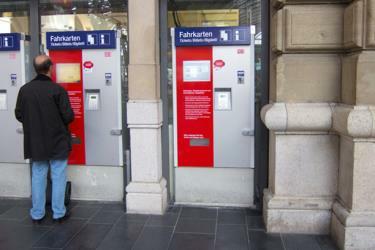 What is the cheapest way to get from Cologne to Calais? The cheapest way to get from Cologne to Calais is to drive which costs 45€ - 70€ and takes 3h 48m. 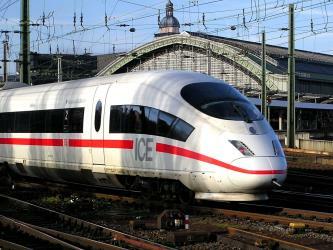 What is the fastest way to get from Cologne to Calais? 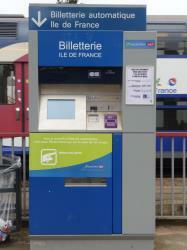 The quickest way to get from Cologne to Calais is to drive which costs 45€ - 70€ and takes 3h 48m. 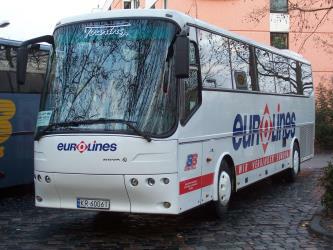 Is there a direct bus between Cologne and Calais? 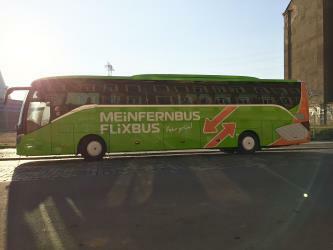 No, there is no direct bus from Cologne to Calais. 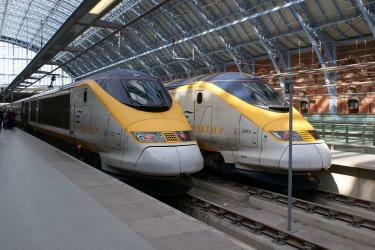 However, there are services departing from Köln and arriving at Calais via Brussels, Brussels-North station. 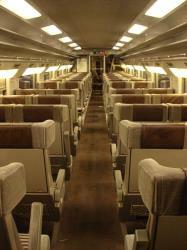 The journey, including transfers, takes approximately 8h 19m. 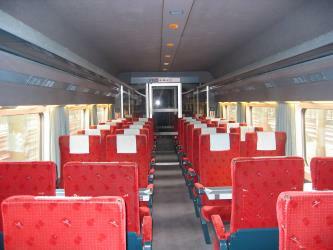 Is there a direct train between Cologne and Calais? No, there is no direct train from Cologne to Calais. 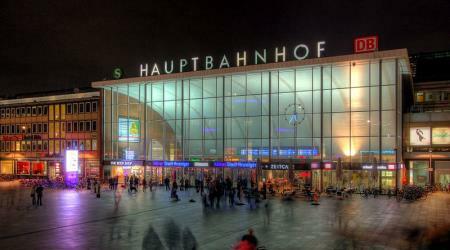 However, there are services departing from Köln Hauptbahnhof and arriving at Calais Ville via Brussel-Zuid/Midi and Calais-Fréthun. 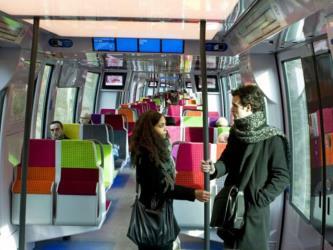 The journey, including transfers, takes approximately 4h 38m. How far is it from Cologne to Calais? The distance between Cologne and Calais is 357 km. The road distance is 406.2 km. 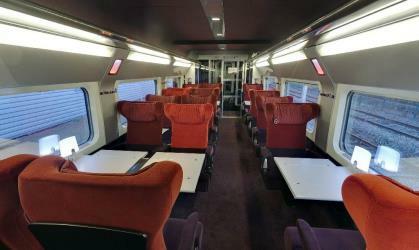 How do I travel from Cologne to Calais without a car? 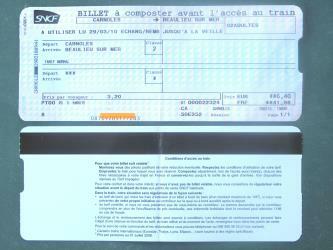 The best way to get from Cologne to Calais without a car is to train which takes 4h 38m and costs 85€ - 170€. How long does it take to get from Cologne to Calais? 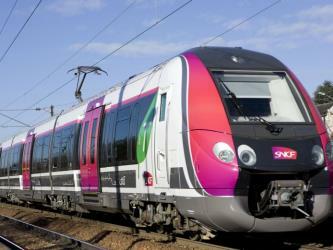 It takes approximately 4h 38m to get from Cologne to Calais, including transfers. Where do I catch the Cologne to Calais bus from? 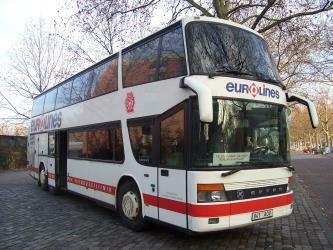 Cologne to Calais bus services, operated by Eurolines DE, depart from Köln station. Where do I catch the Cologne to Calais train from? Cologne to Calais train services, operated by Deutsche Bahn, depart from Köln Hauptbahnhof station. 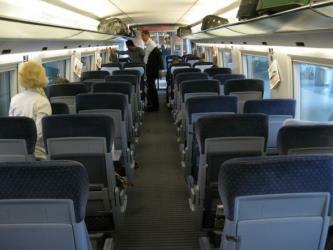 Train or bus from Cologne to Calais? 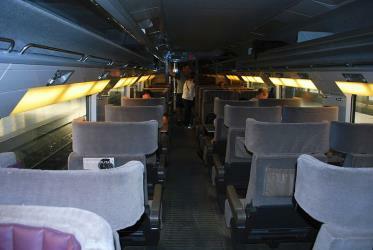 The best way to get from Cologne to Calais is to train which takes 4h 38m and costs 85€ - 170€. 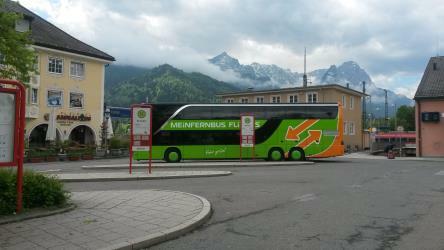 Alternatively, you can bus, which costs 45€ - 70€ and takes 8h 19m. What companies run services between Cologne, Germany and Calais, France? 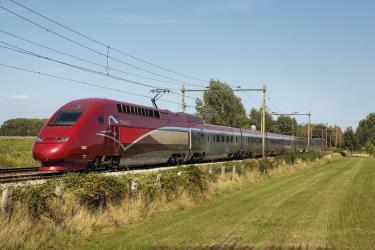 You can take a train from Cologne to Calais via Brussels Midi-Zuid, Brussel-Zuid/Midi, Gare de Calais-Fréthun, and Calais-Fréthun in around 4h 38m. 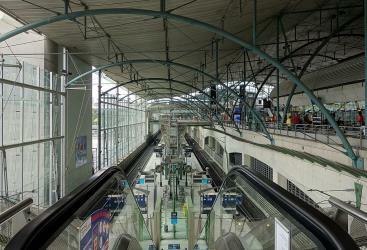 Alternatively, you can take a bus from Cologne to Calais via Brussels, Brussels-North station in around 8h 19m. How long is the flight from Cologne to Calais? The quickest flight from Frankfurt Airport to Brussels Airport is the direct flight which takes 55m. Where does the Cologne to Calais bus arrive? 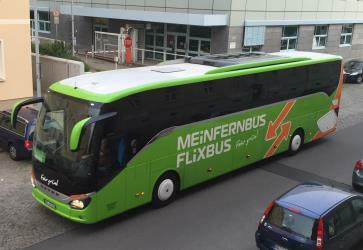 Cologne to Calais bus services, operated by FlixBus, arrive at Calais station. Where does the Cologne to Calais train arrive? 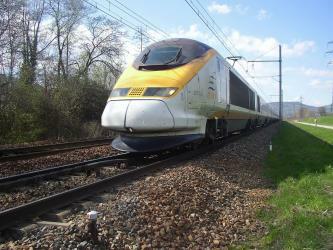 Cologne to Calais train services, operated by Eurostar, arrive at Gare de Calais-Fréthun station. Can I drive from Cologne to Calais? Yes, the driving distance between Cologne to Calais is 406 km. It takes approximately 3h 48m to drive from Cologne to Calais. Which airlines fly from Frankfurt Airport to Brussels Airport? Lufthansa offers flights from Frankfurt Airport to Brussels Airport. 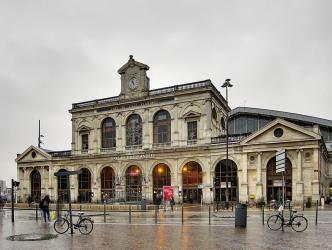 Where can I stay near Calais? There are 293+ hotels available in Calais. Prices start at 59€ per night. Les Bourgeois de Calais is one of the most famous sculptures by Auguste Rodin. It commemorates an occurrence during the Hundred Years' War, when Calais, an important French port on the English Channel, was under siege by the English for over a year. Calais commissioned Rodin to create the sculpture in 1884, and the work was completed in 1889. Calais Lighthouse (French: Phare de Calais) is located in Calais in Nord-Pas-de-Calais. The Lighthouse is located in the residential streets near the Port of Calais and is a significant landmark as well as a navigational aid to ships and ferries using the Straits of Dover. The Todt Battery is a battery of coastal artillery built by the Germans in World War II, located in the hamlet of Haringzelle, Audinghen, near Cape Gris Nez, Pas de Calais, France. It was one of the most important coastal fortifications of the Atlantic Wall, and consisted of four 380 mm calibre Krupp guns with a range up to 55.7 km, capable of reaching the British coast, and each protected by a bunker of reinforced concrete. Église Notre-Dame ("The Church of Our Lady") is a Roman Catholic parish church located on Rue de la Paix, in Calais, department of Pas-de-Calais, in northern France. In the Tudor architectural tradition, it dates from the 12th century, and chiefly from the 14th century. Rome2rio makes travelling from Cologne to Calais easy. Rome2rio is a door-to-door travel information and booking engine, helping you get to and from any location in the world. 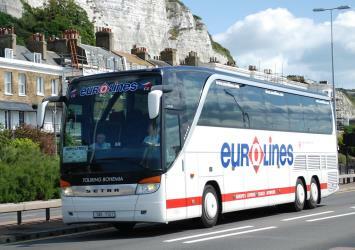 Find all the transport options for your trip from Cologne to Calais right here. Rome2rio displays up to date schedules, route maps, journey times and estimated fares from relevant transport operators, ensuring you can make an informed decision about which option will suit you best. Rome2rio also offers online bookings for selected operators, making reservations easy and straightforward.